Thank you, for making the 2018 Brainy Car Rally such a wonderful experience! This year’s event saw a spectacular turn out of many new and old friends, and we deeply appreciate each one of you who took time to be part of our Brain Tumour awareness campaign. Please check out our gallery and facebook for more pictures! This year’s edition will feature 30 Lamborghinis as they give brain tumour patients rides to help raise awareness of brain tumour around town. This year’s event will also feature Guest of Honour, Member of Parliament, Mr Vikram Nair.Brainy Car Rally is the annual awareness raising signature event of Brain Tumour Society (Singapore). Through this event, the public can learn more about brain tumour through educational exhibitions, sharing and magic performances by patients, caregivers and healthcare professionals. Did you know, the first International Brain Tumour Awareness Week was 10 years ago? It has been a decade since we have begun to raise global awareness for this deadly disease, but much work still remains. 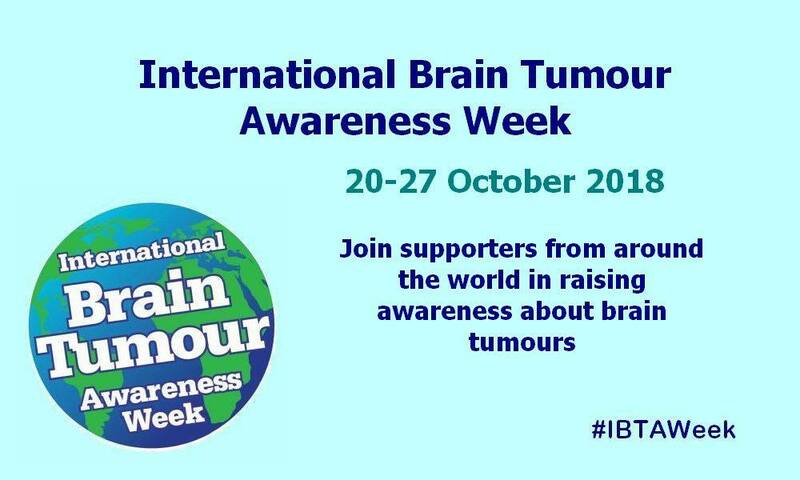 The International Brain Tumour Awareness Week this year runs from 20 to 27 October 2018. As Singapore’s community of brain tumour beneficiaries and volunteers, BTSS stands together with all those whose lives are affected by brain tumours, whether they be patients, caregivers, healthcare professionals, corporations and other stakeholders from around the world. Fancy being a neurosurgeon to save lives with your steady hands? Be sure to check out the special at BCR this year – the Medtronics Navigation system. This system is commonly used by neurosurgeons in their surgeries. Try how this system works in removing brain tumours or enjoy interactive games with your family and friends. Be sure to check out the stunningly beautiful Light Up Installation! 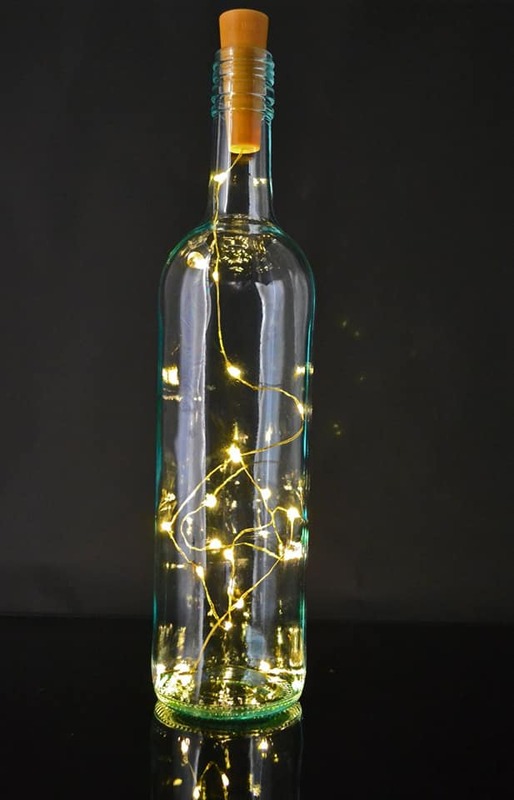 Attendees may light up a bottle to show their support for brain tumour awareness. 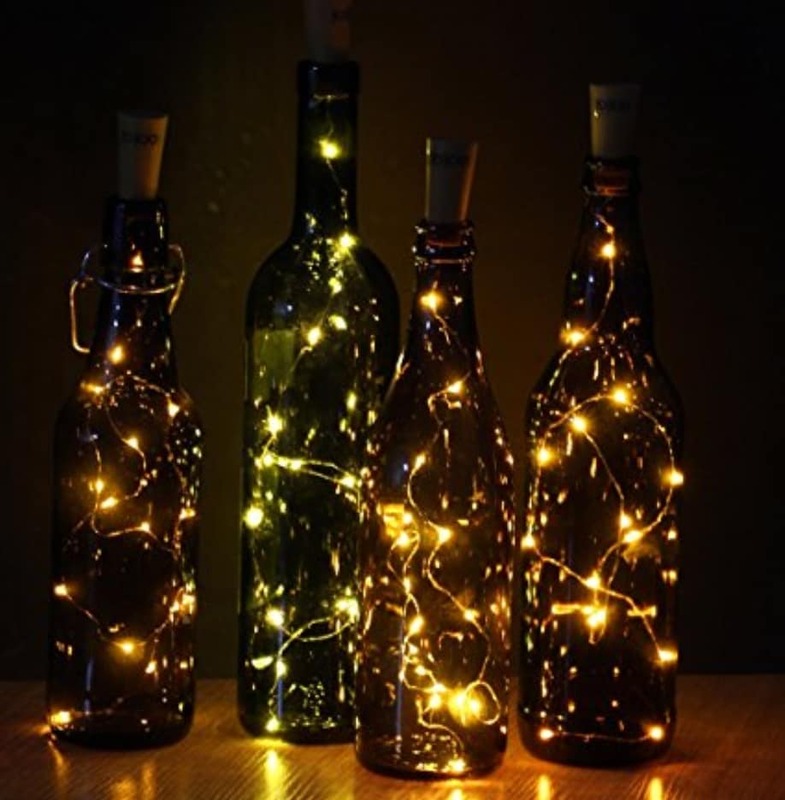 These bottles will be placed in a special exhibition shaped like a brain. Be part of this wonderful art piece and spread the light and awareness for our beneficiaries.